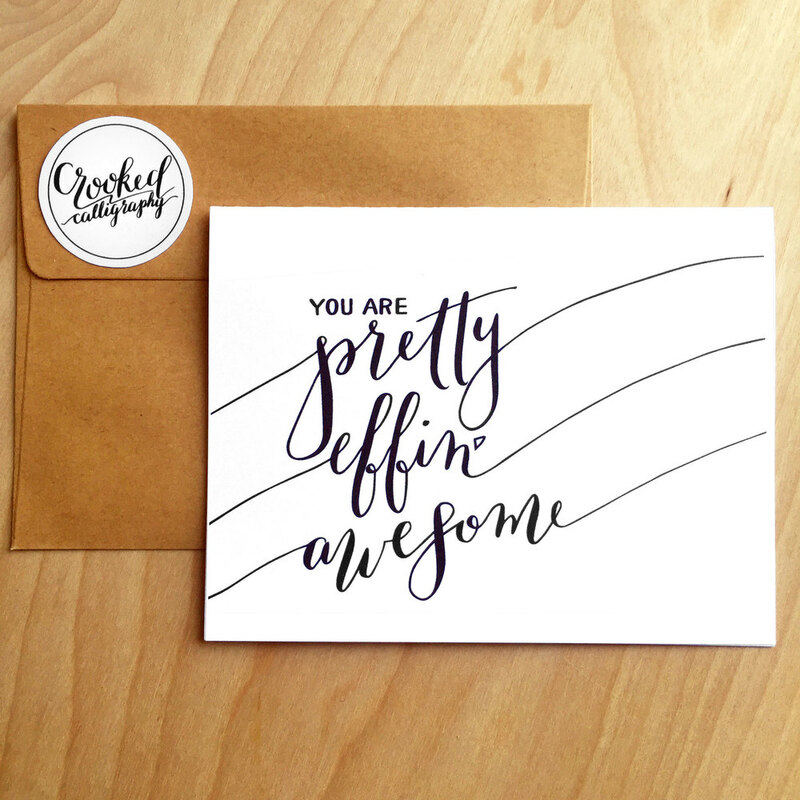 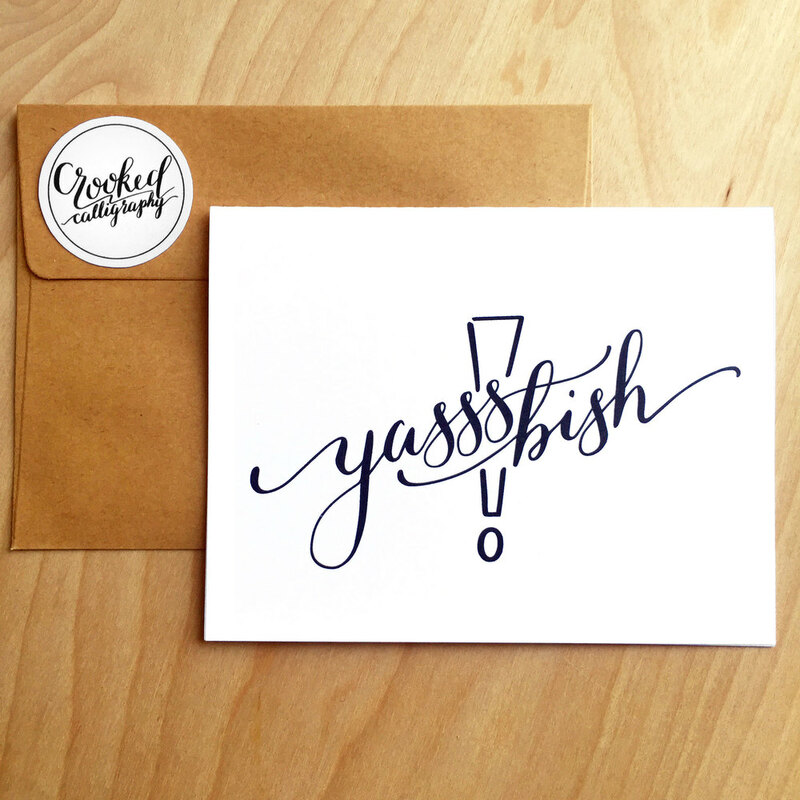 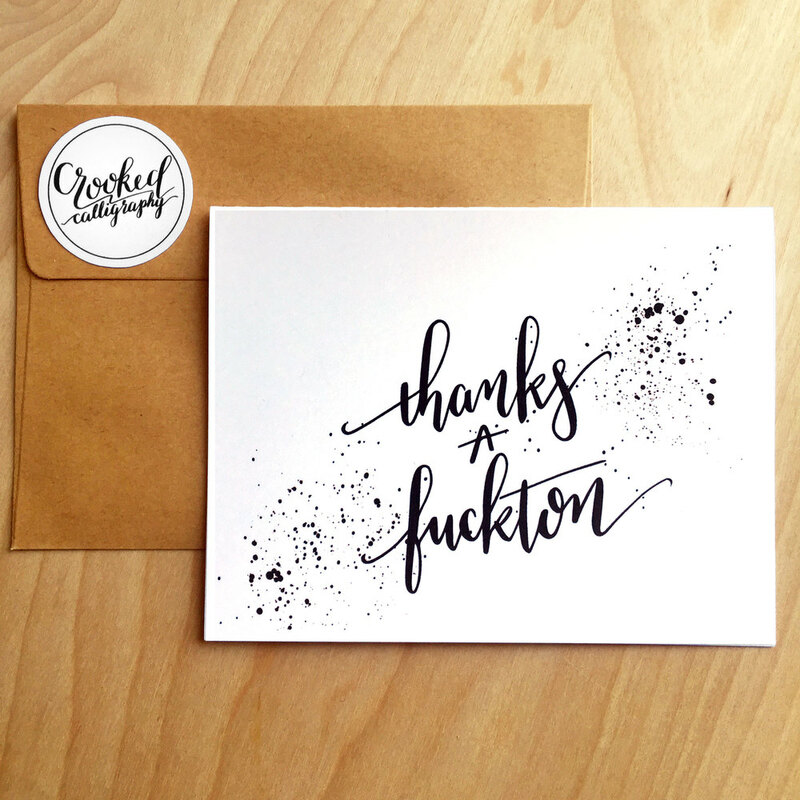 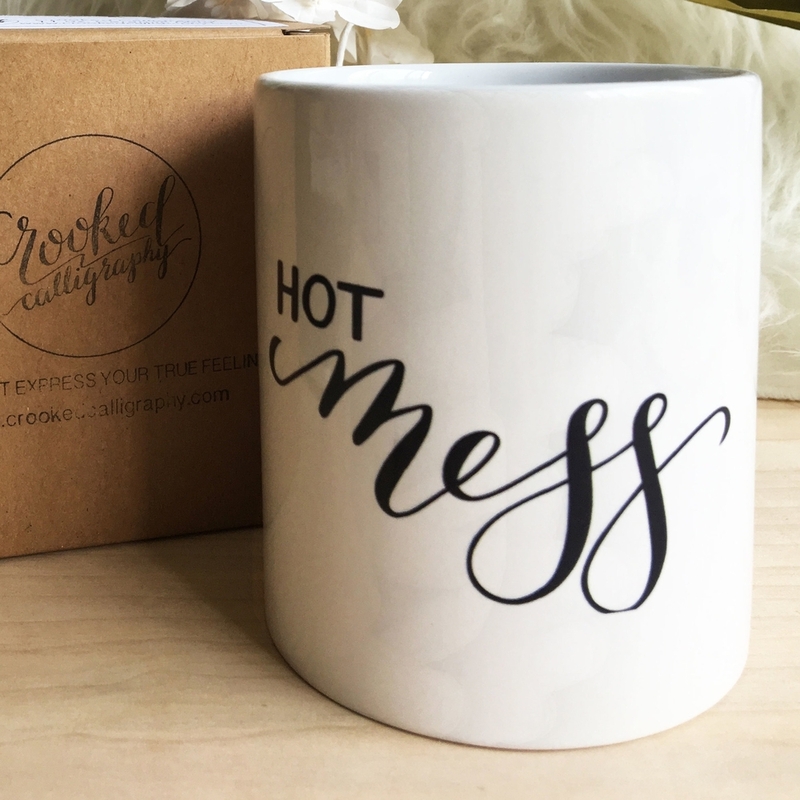 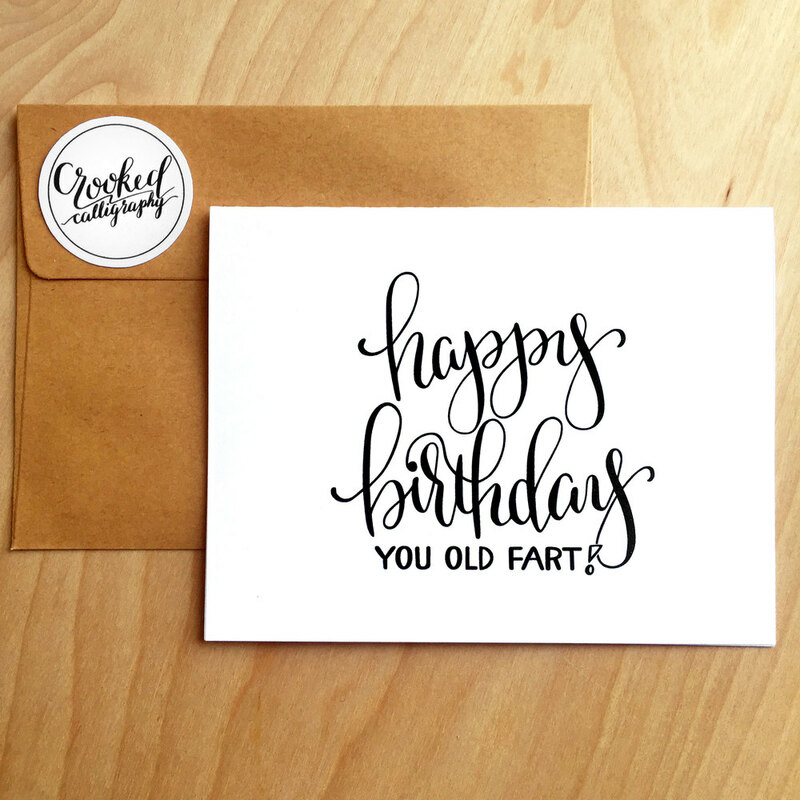 Welcome to my world - where naughty curse words meet beautiful calligraphy! 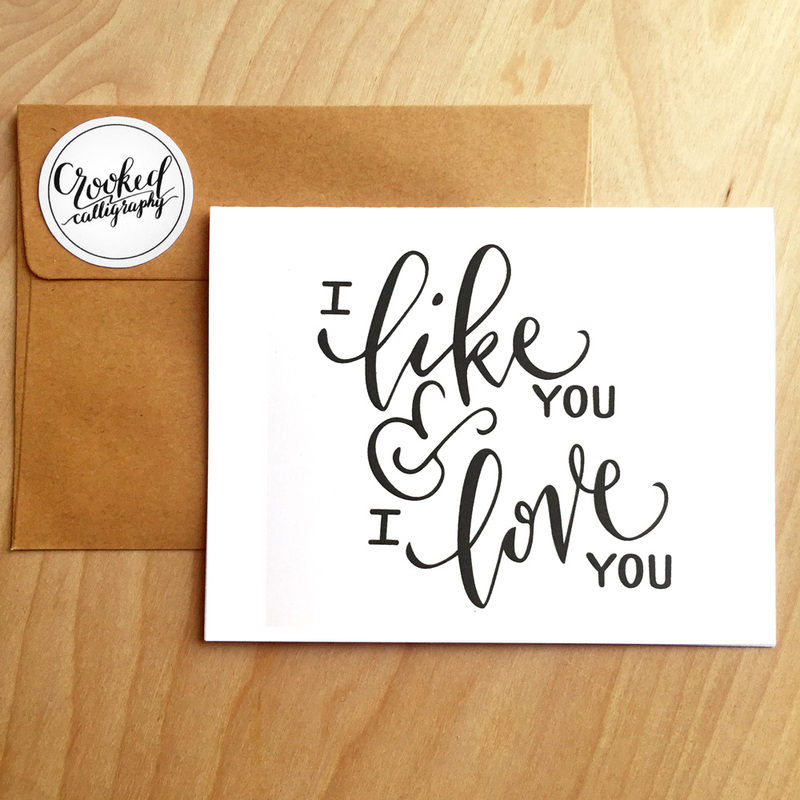 I draw all my designs using traditional dipped-ink calligraphy pens, then carefully digitize them for printing. 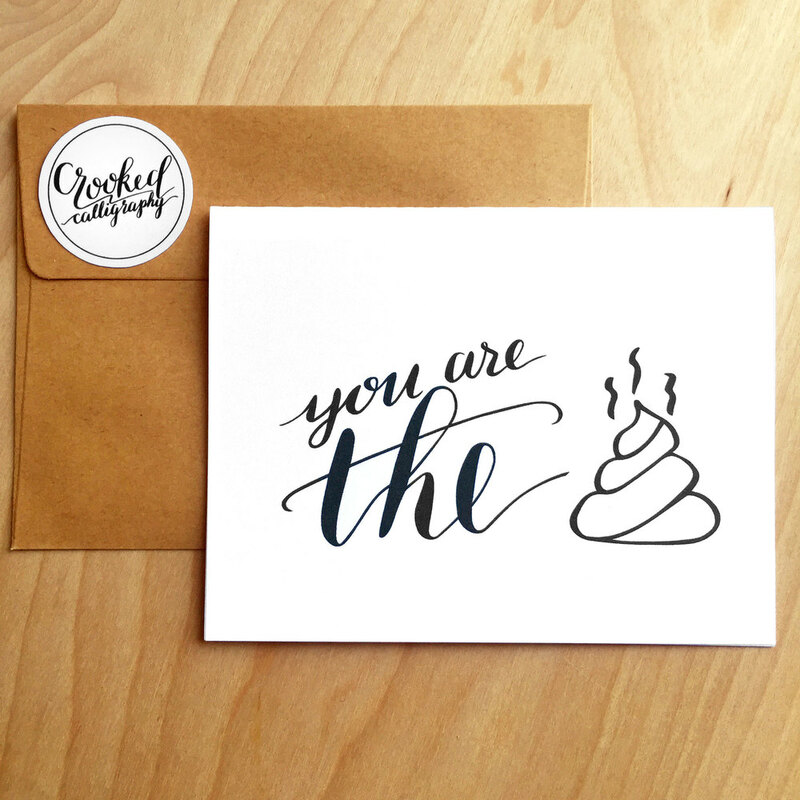 Everything is made by hand by me in Los Angeles. 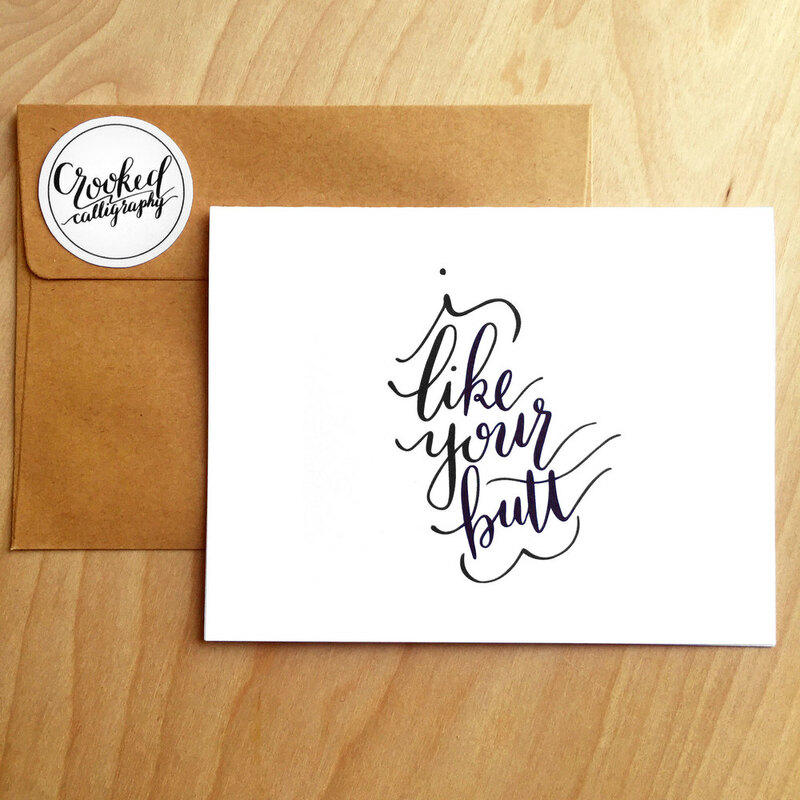 Hop directly to the Crooked Calligraphy Etsy shop!